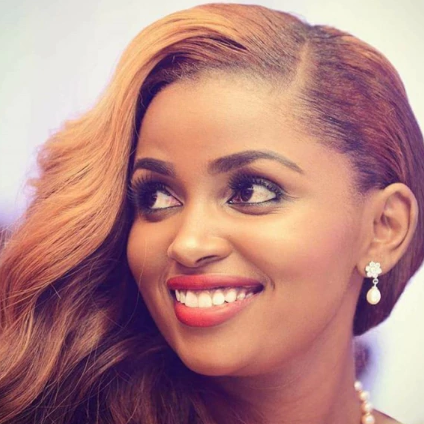 Rich kid Anerlisa Mungai is currently in a dilemma after her Instagram account was hacked. The hackers now own the account and Mungai can’t access it. Taking to Facebook, she told her fans that her account has been hacked and that she’s trying all her best getting it back. “Good morning. Unfortunately somebody hacked my Instagram account. I will try my best to get it back. Happy New Month.” she said. Like many other celebs who have been hacked and lost their accounts, Mungai has already started a new Instagram account. “Hi! Someone hacked my account I will be using this before I try fixing the other one keep following for more surprise. Consistency is the key. “The account has so far garnered 100 followers. Other celebs who have lost their account to hackers include: DJ Pierra Makena Wema Sepetu, Vera Sidika, Shaffie Weru, and Jacqueline Wolper among others.